Laura, Ignasi, and Judit are siblings. 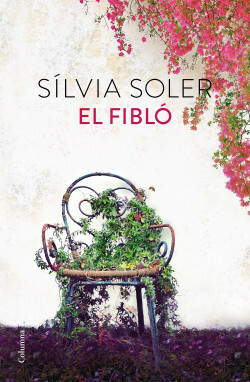 Their father, Sebastián, is a renowned playwright who has always put his career before his family, even when his children needed him most, after the tragic and unexpected death of their mother, Helen, when she was stung by a bee. With the passage of years, Sebastián dies, and the three siblings reunite. They have to decide what to do with the family home, which was the summer house of their grandparents, the Fauras. After their father’s death, events in their life lead all three of them to move in. Ignasi takes charge of the renovation, hoping to sell the house for a better price, while Laura decides to put the family’s library in order. There, she discovers a series of books dedicated to her mother by an unknown person. As the renovations continue, the three of them grow used to living together. They learn to get along, to respect one another, even to love one another. This is something important, essential, and yet very strange for them – never before had they felt the need to be together. A fast-moving, emotional novel about the dreams we want to fulfill and the decisions life forces us to take.